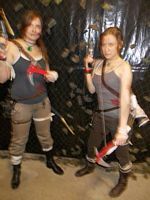 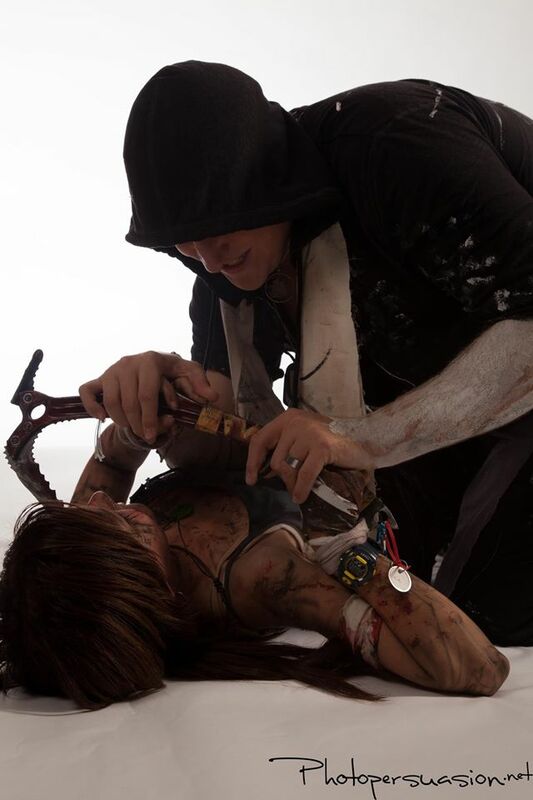 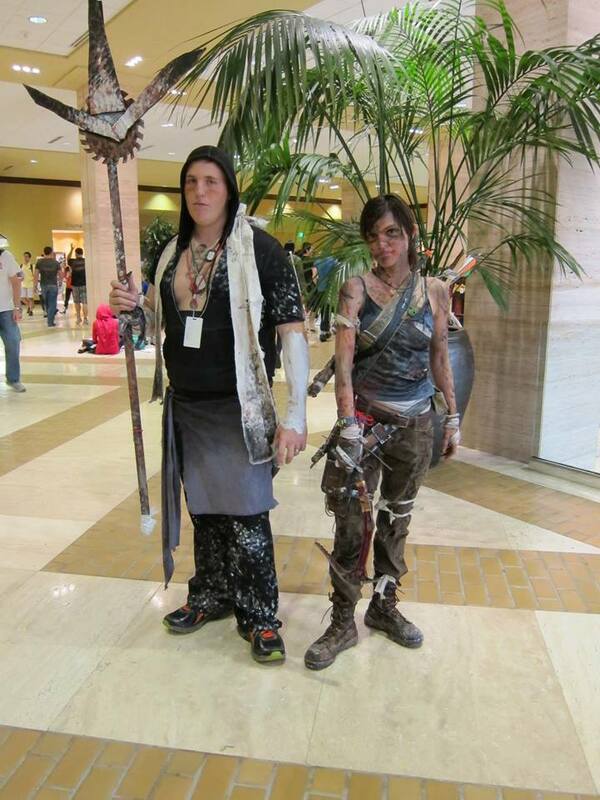 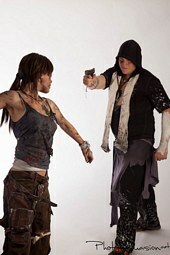 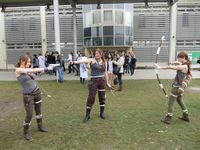 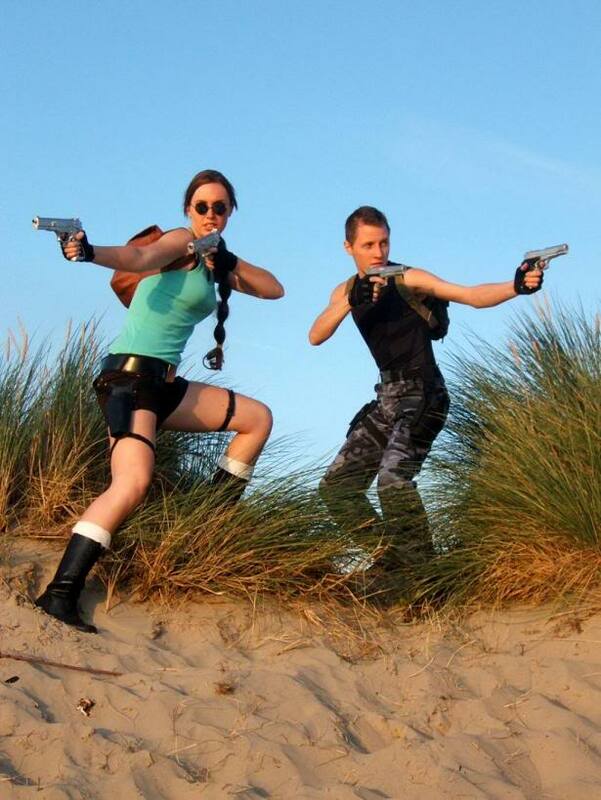 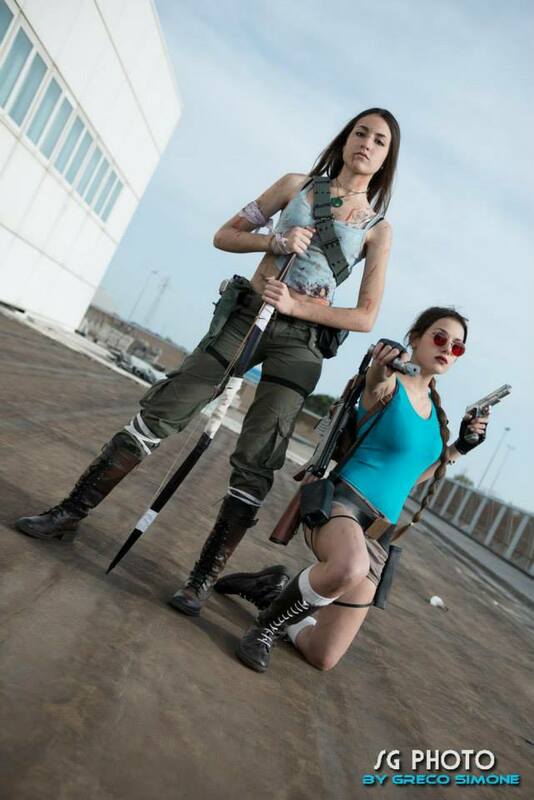 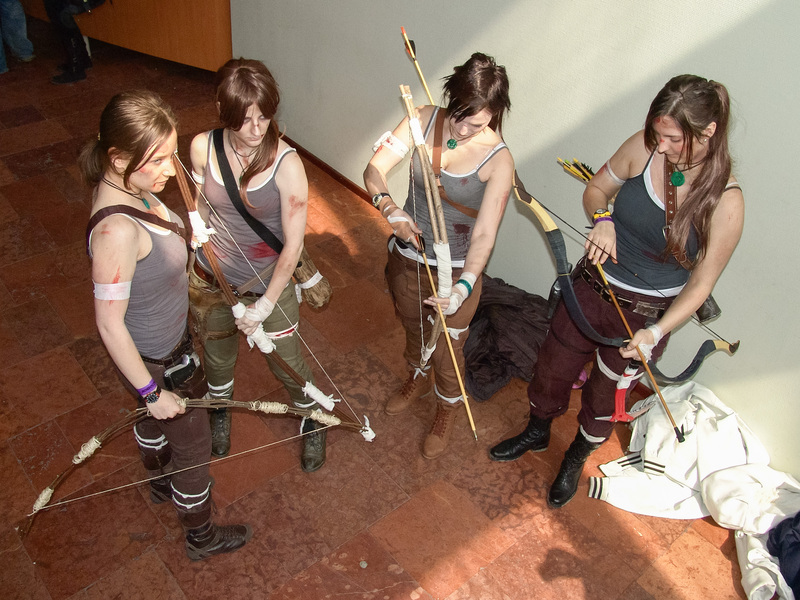 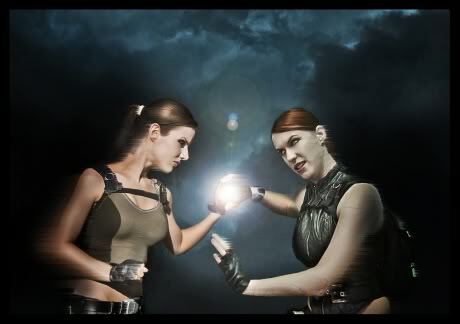 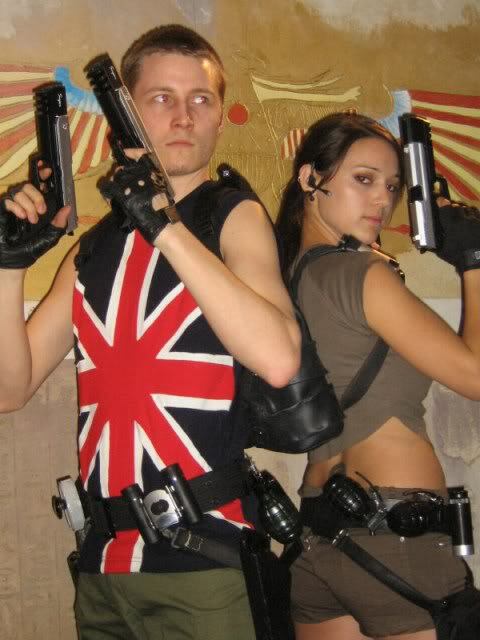 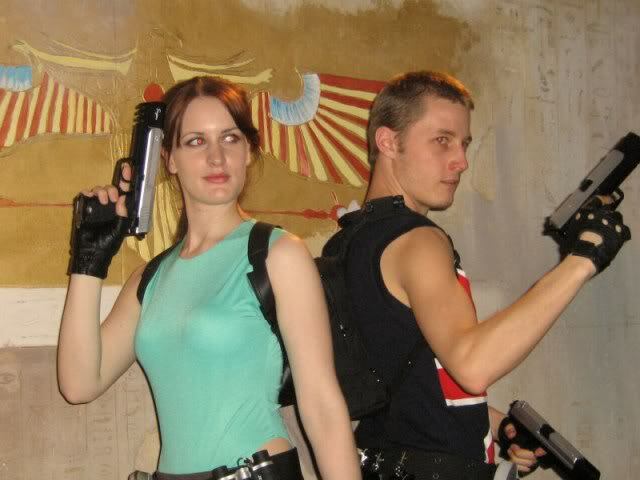 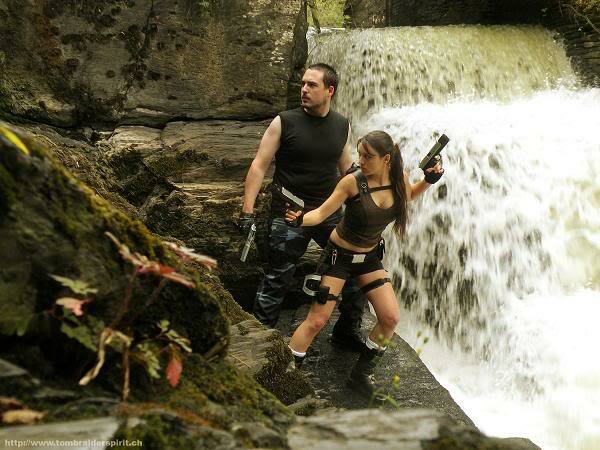 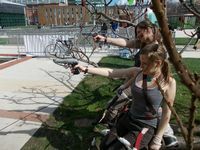 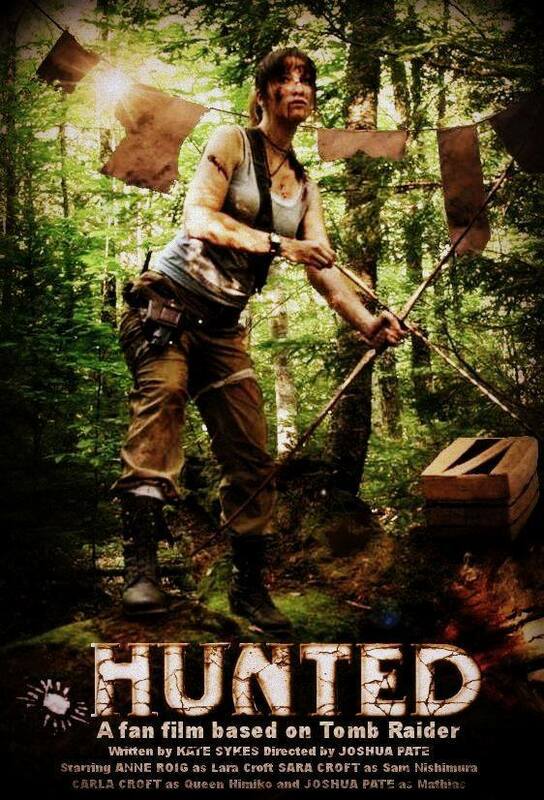 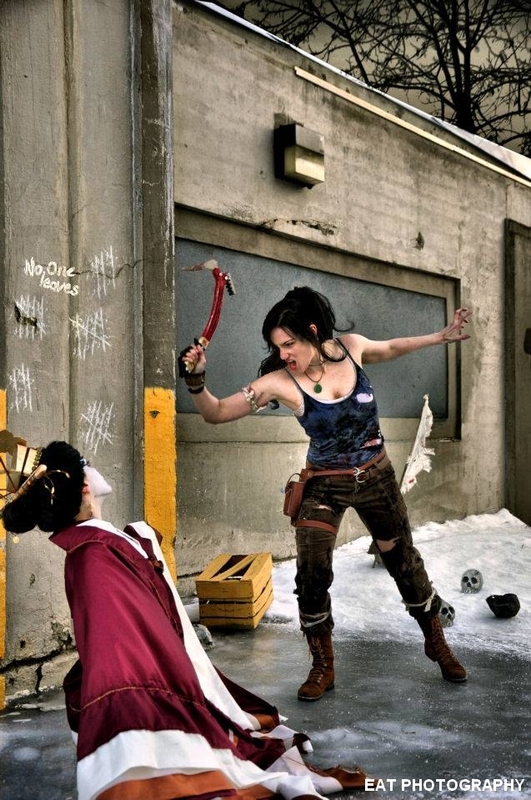 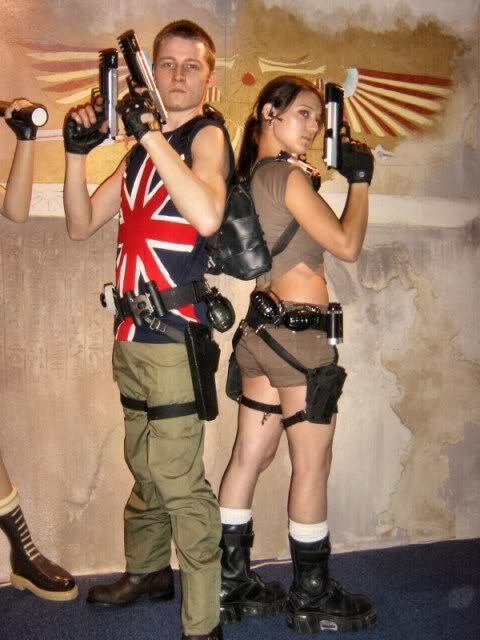 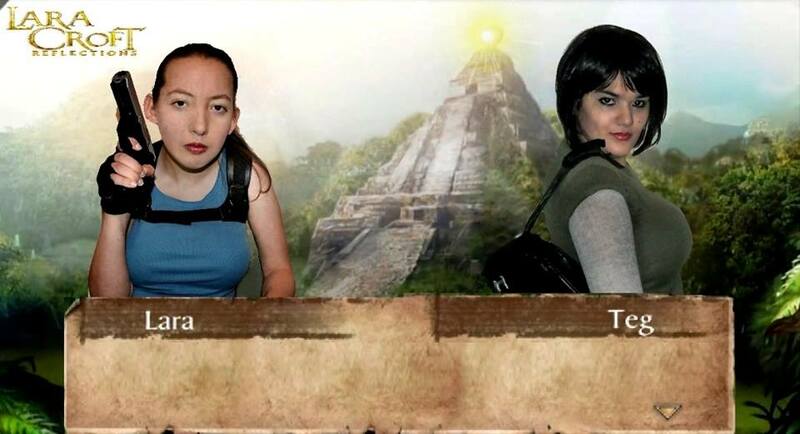 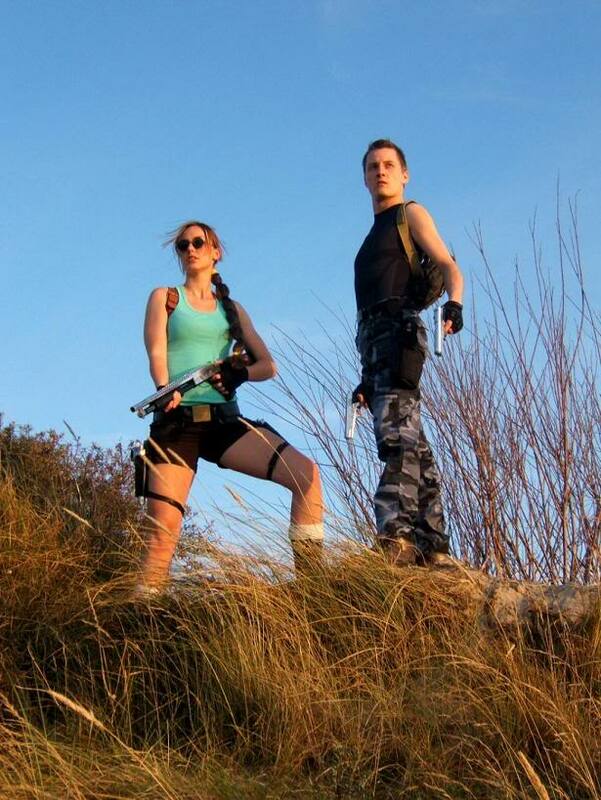 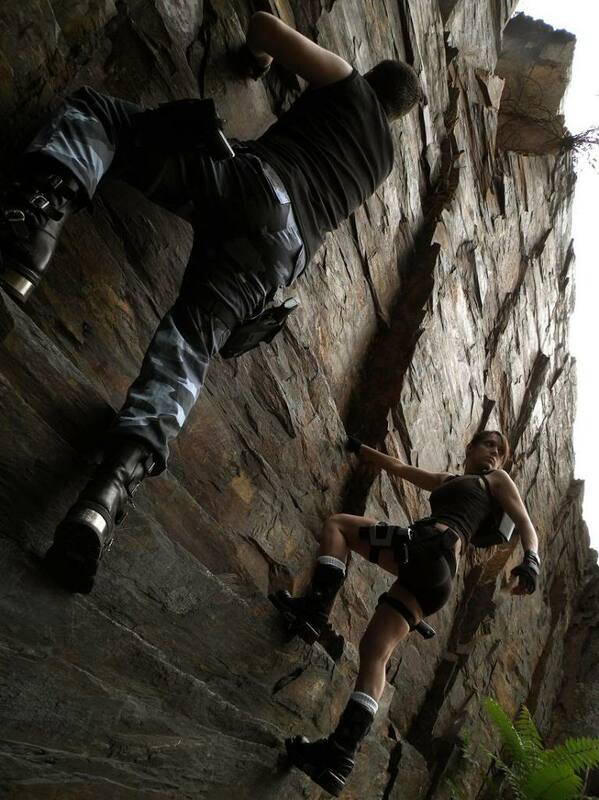 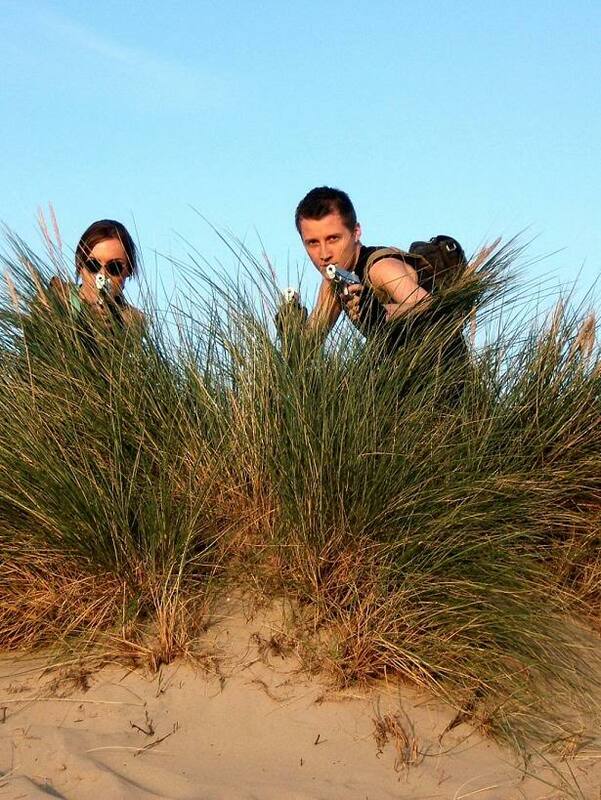 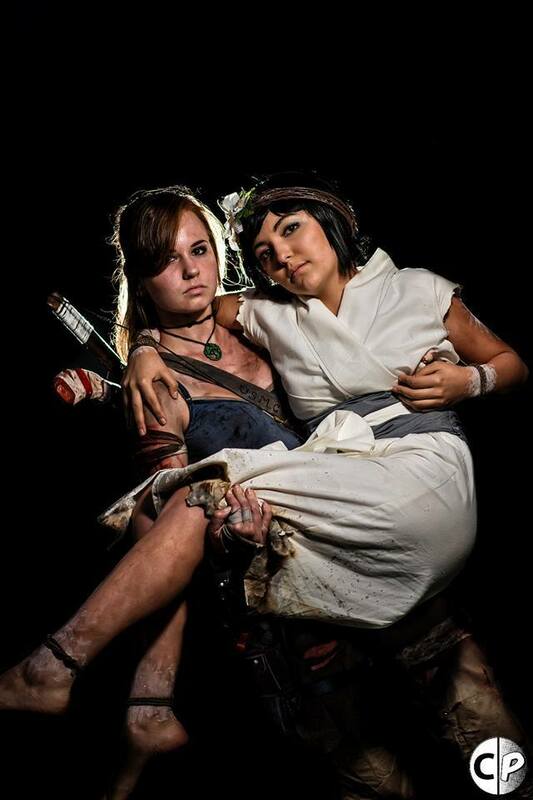 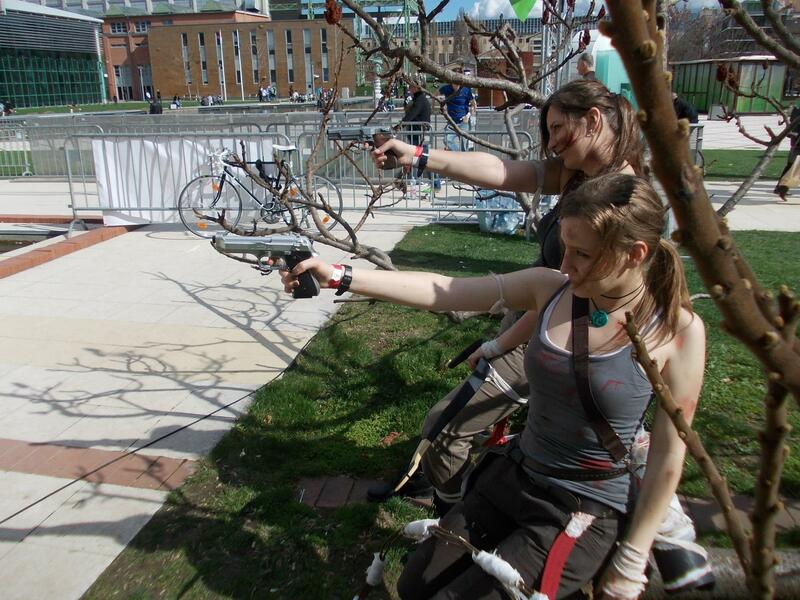 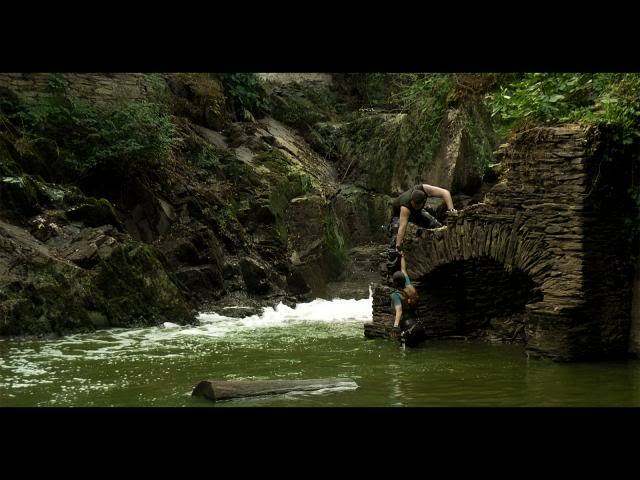 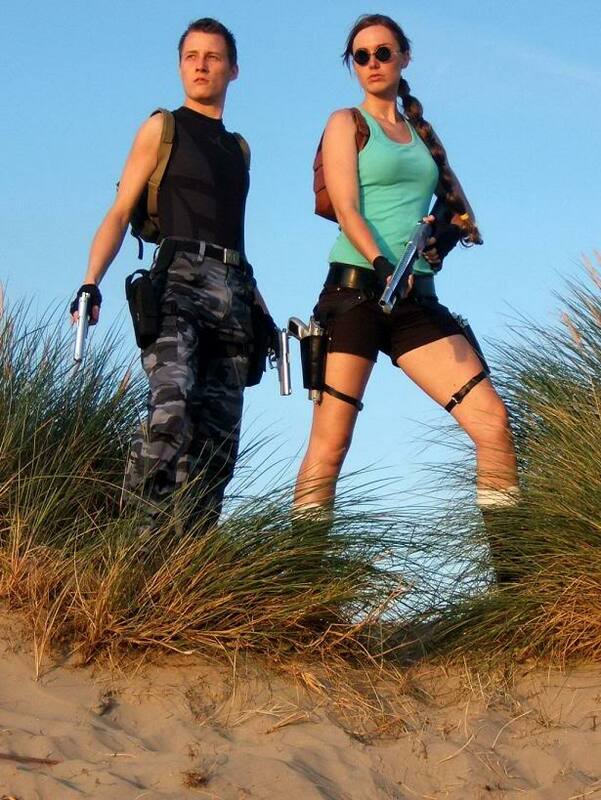 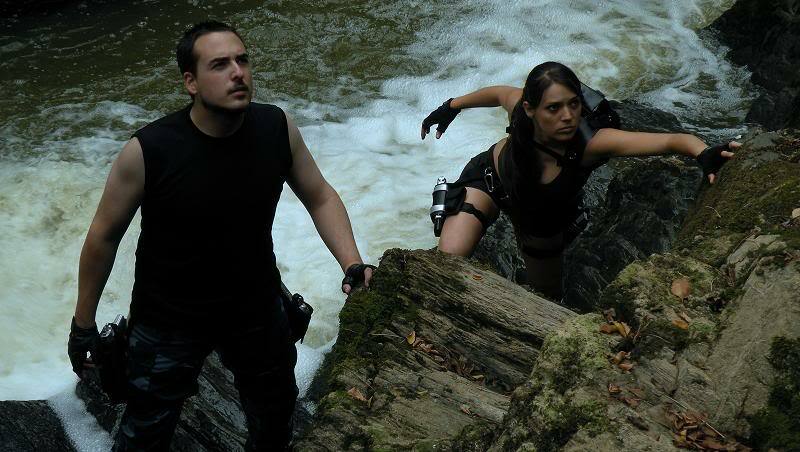 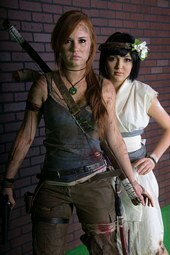 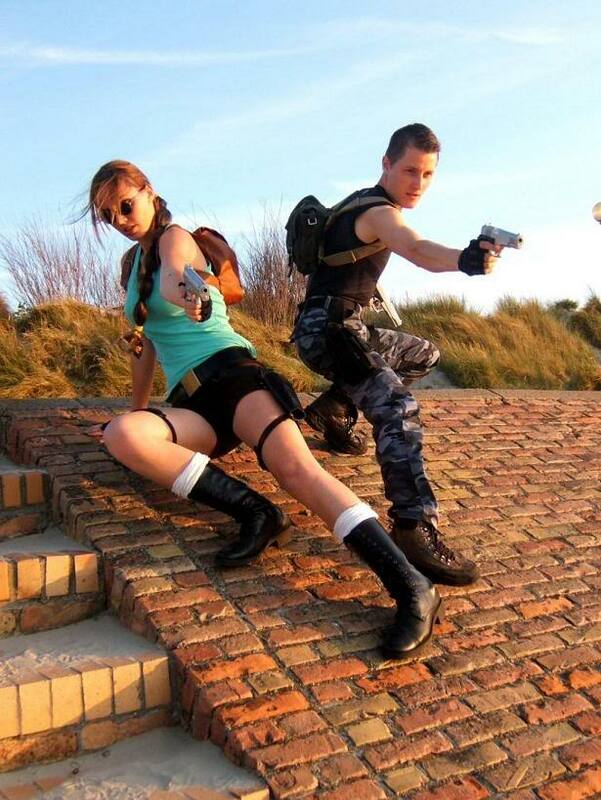 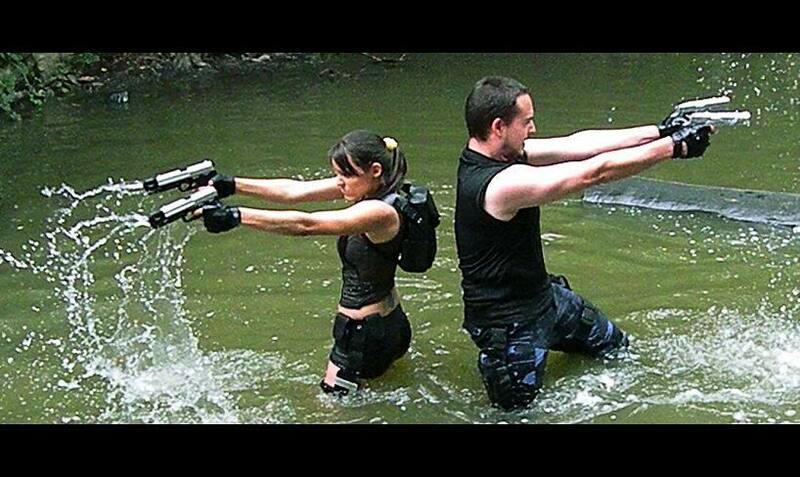 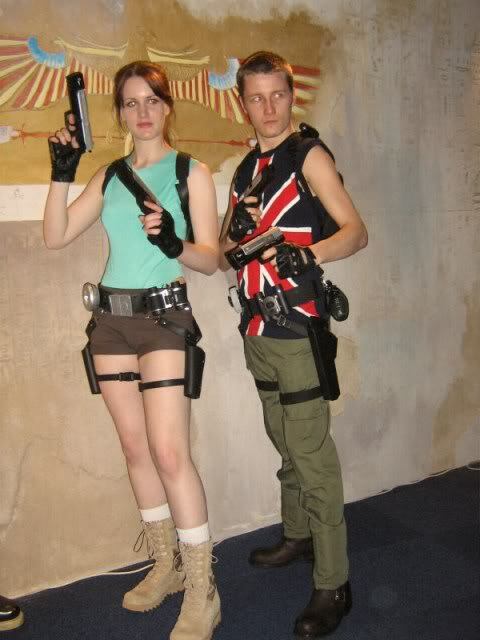 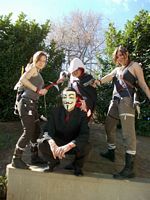 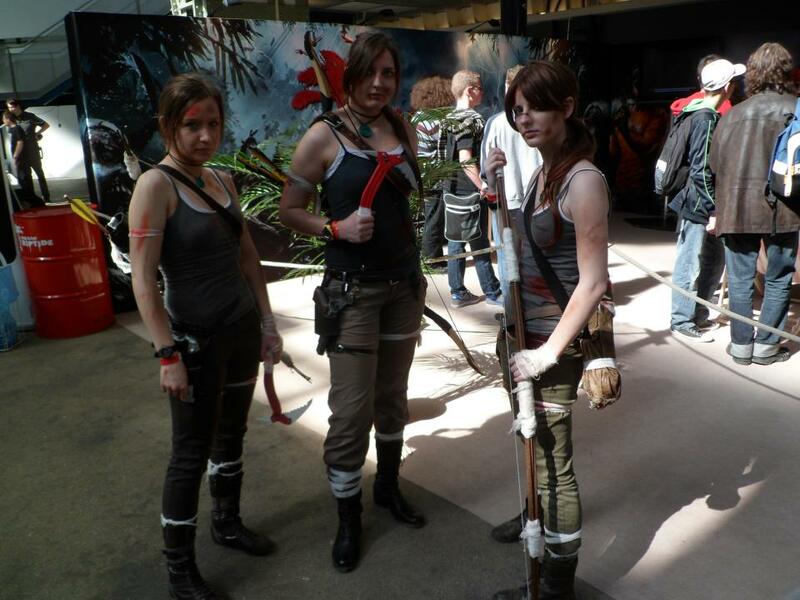 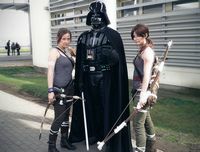 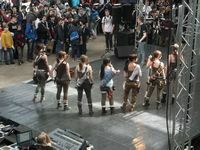 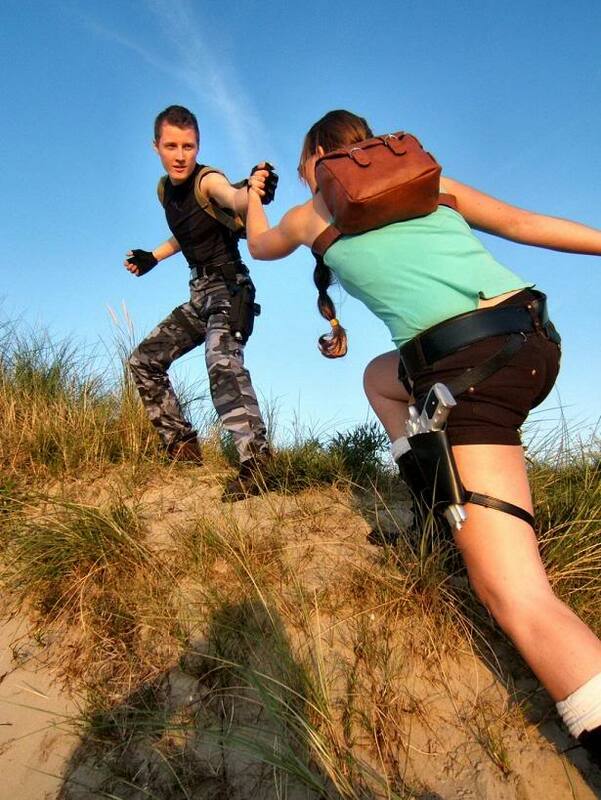 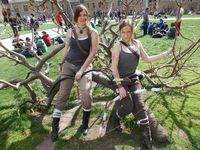 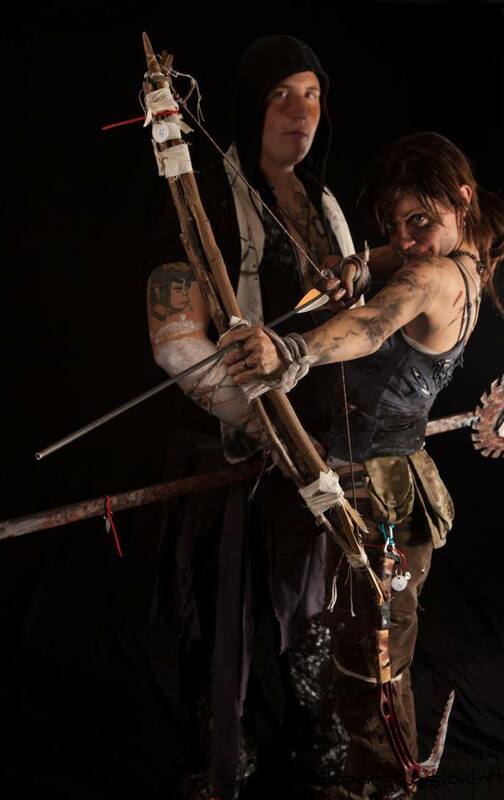 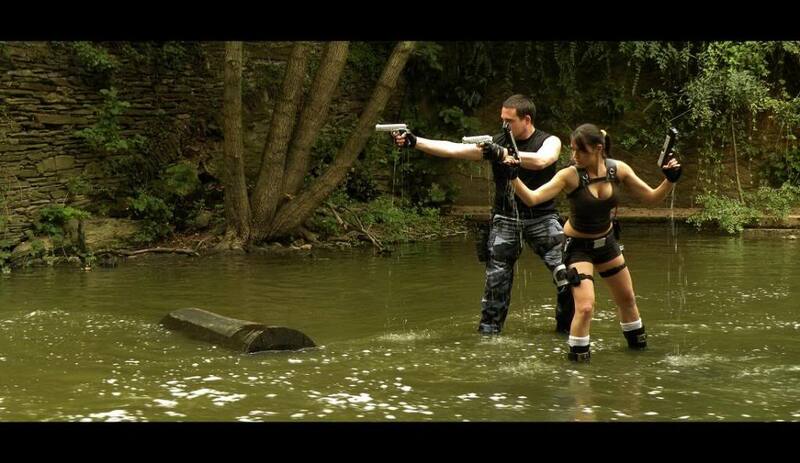 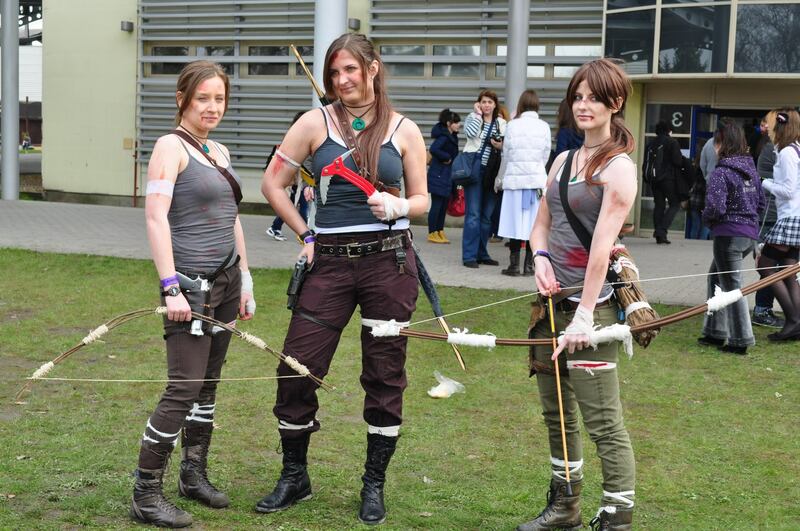 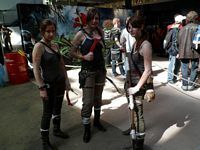 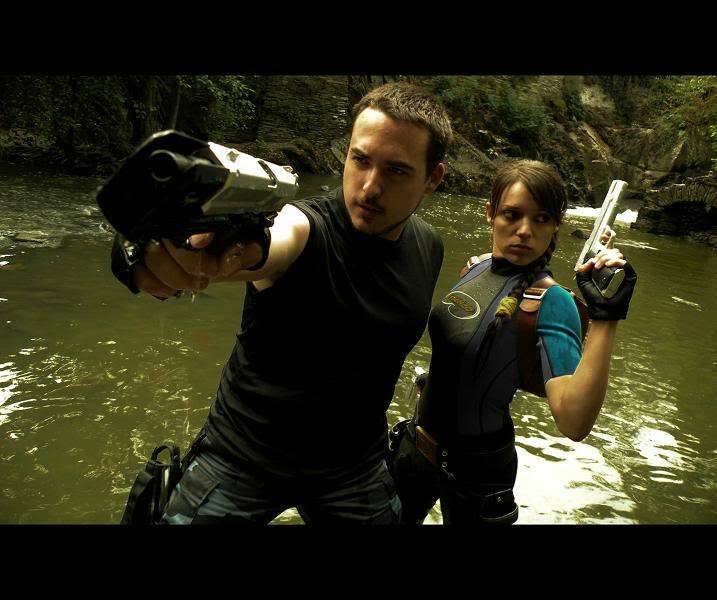 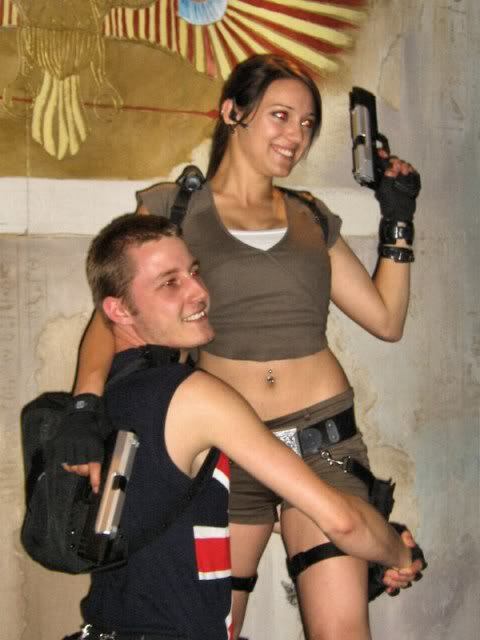 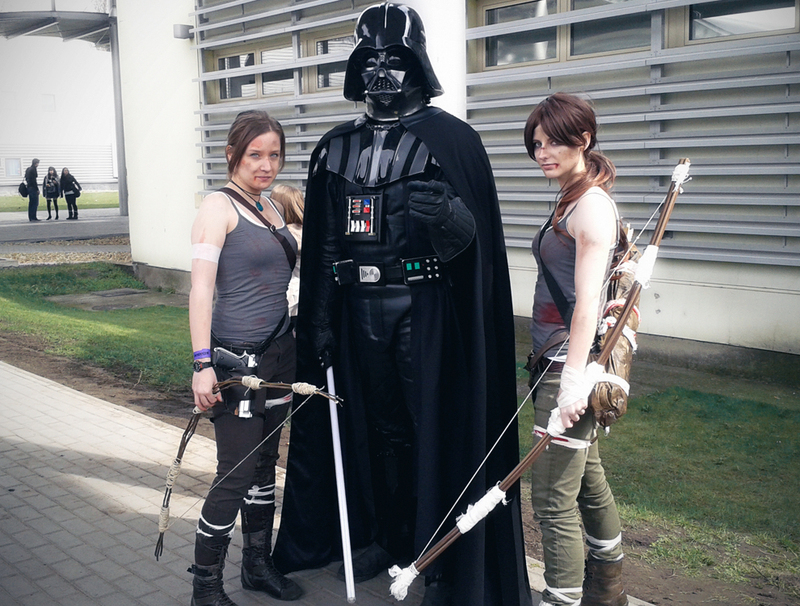 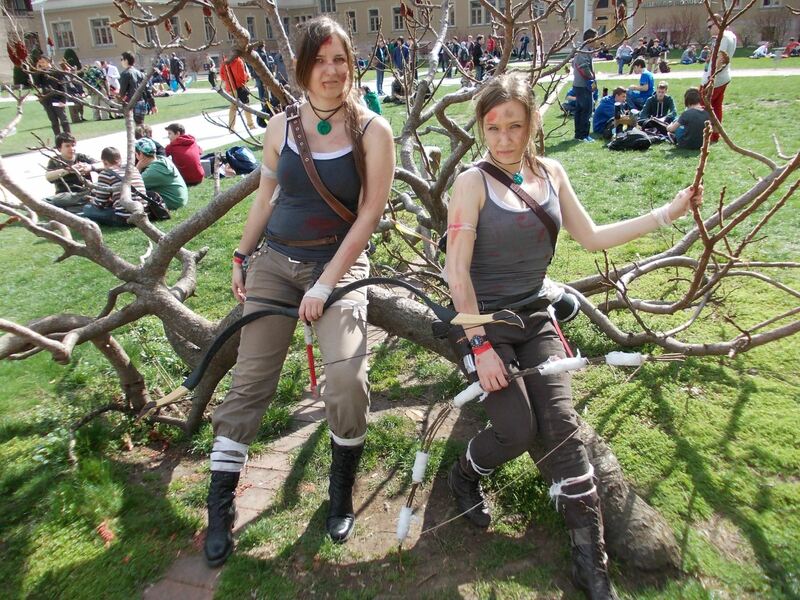 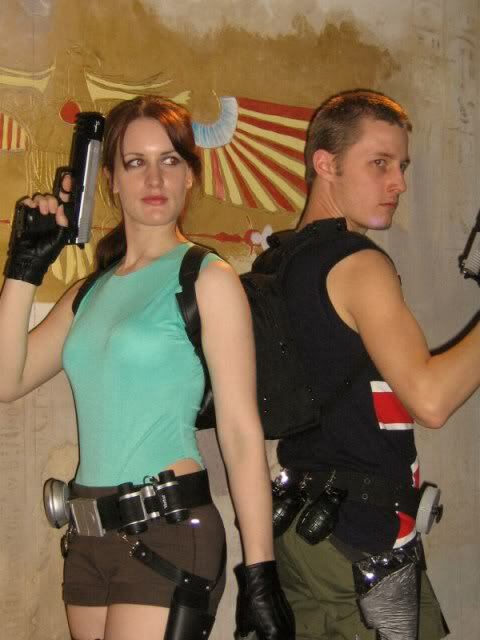 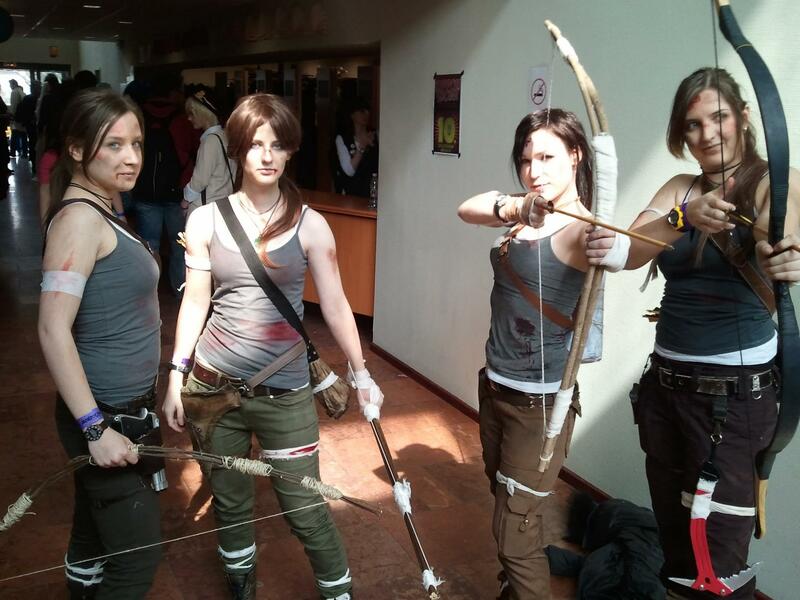 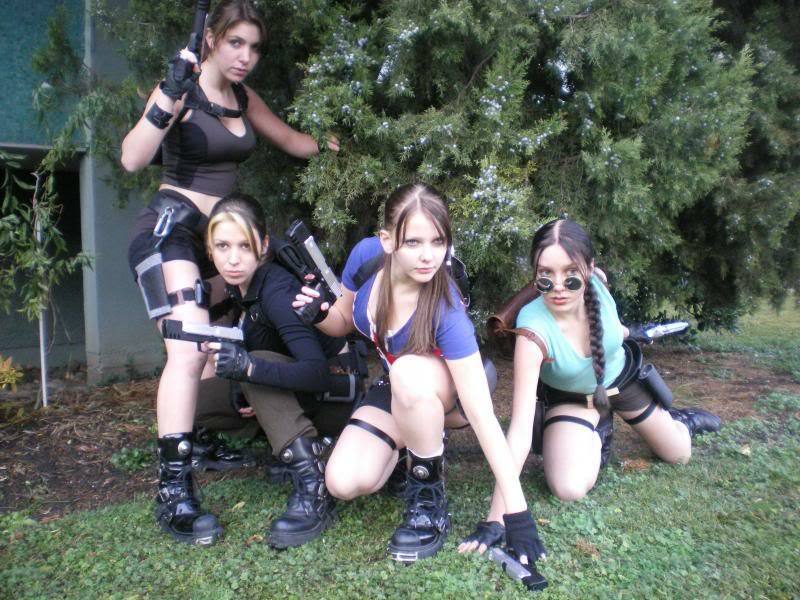 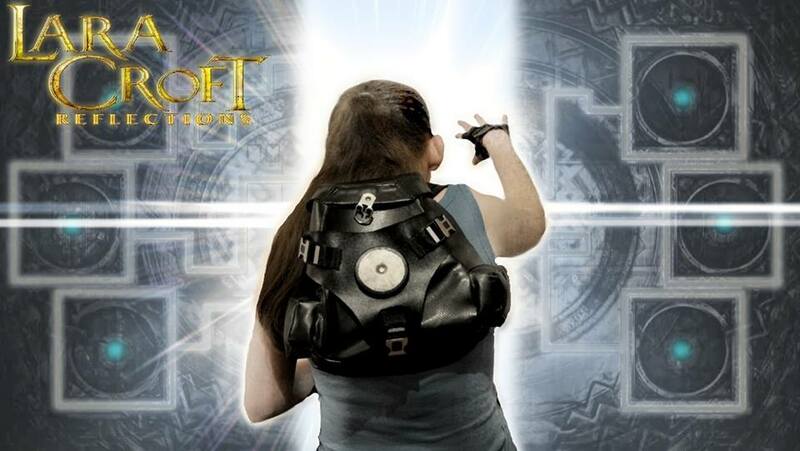 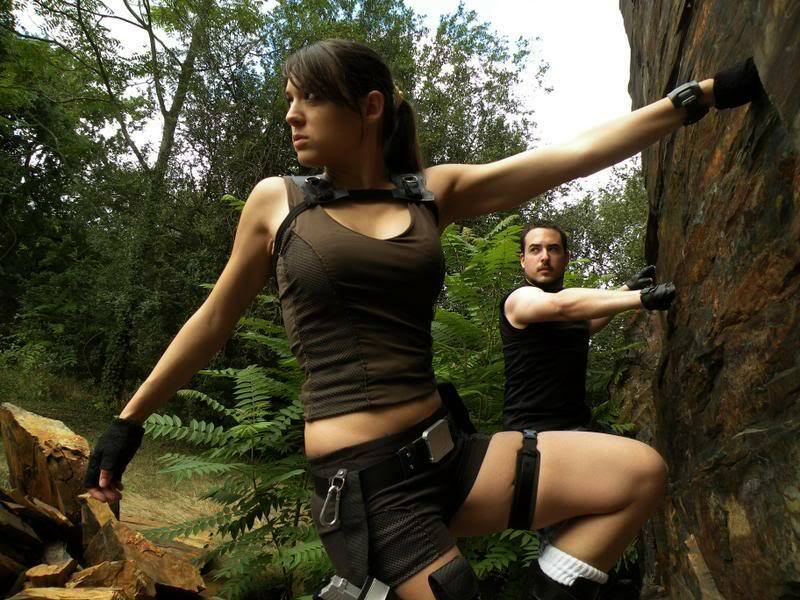 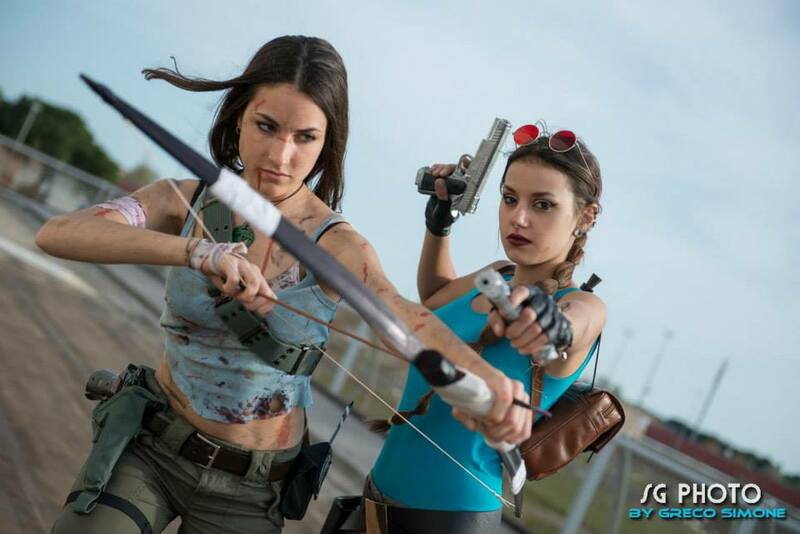 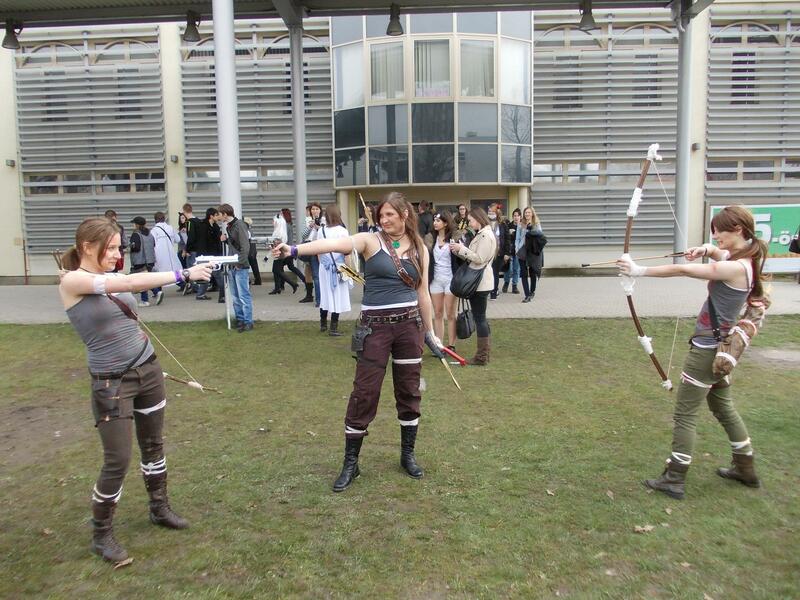 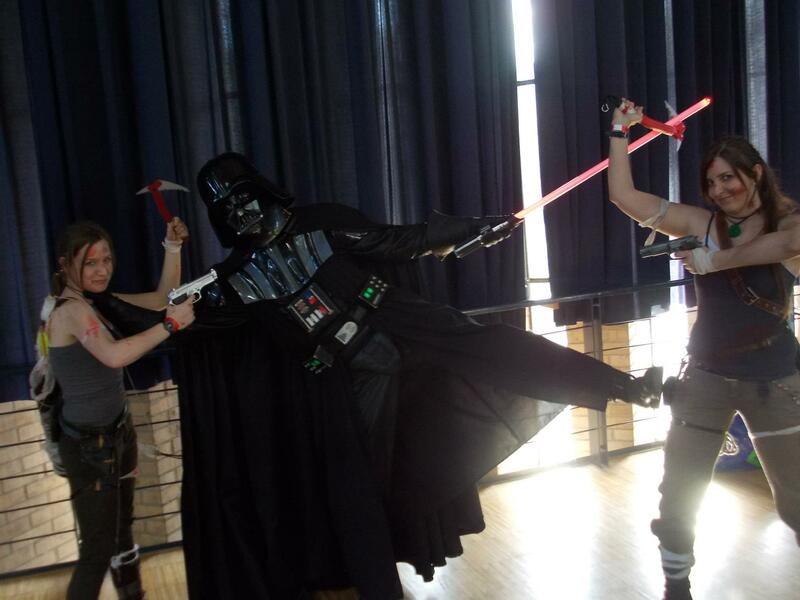 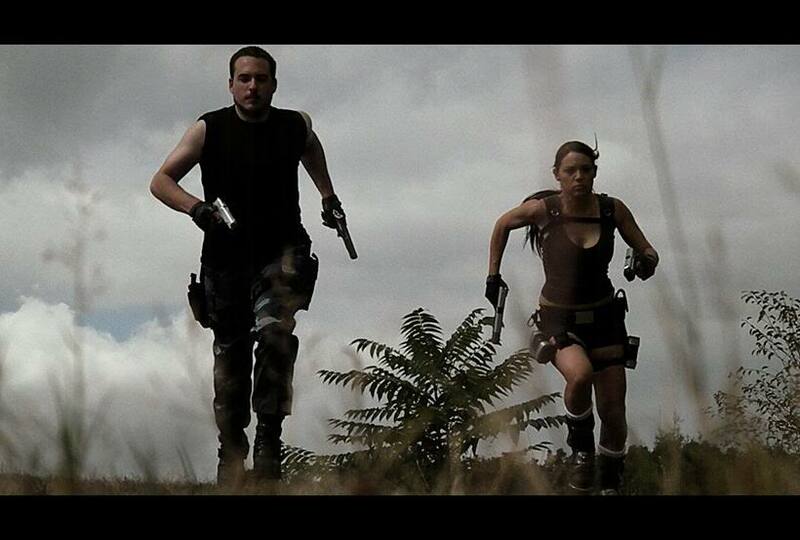 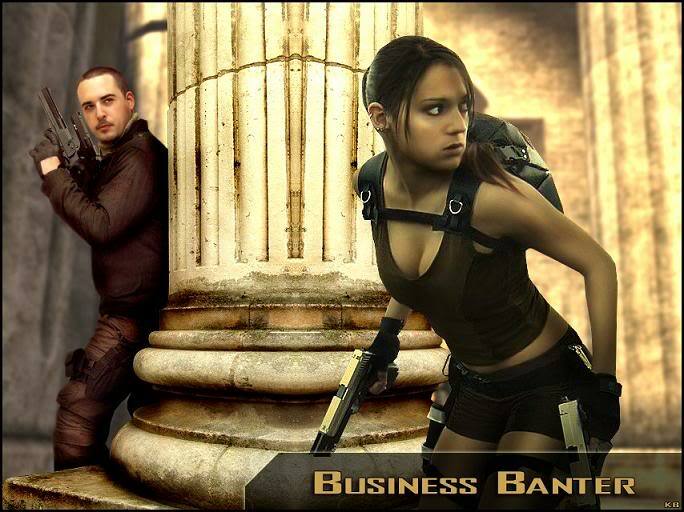 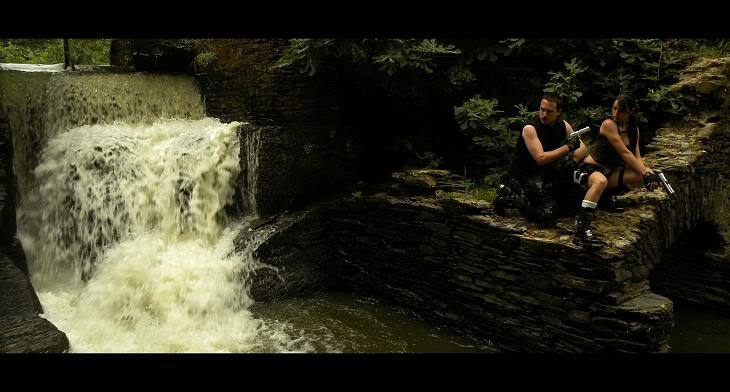 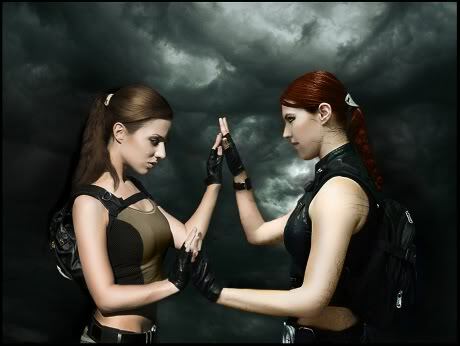 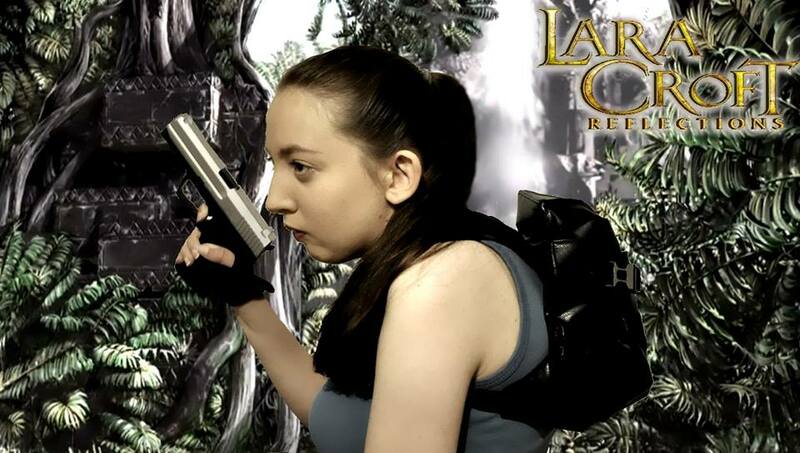 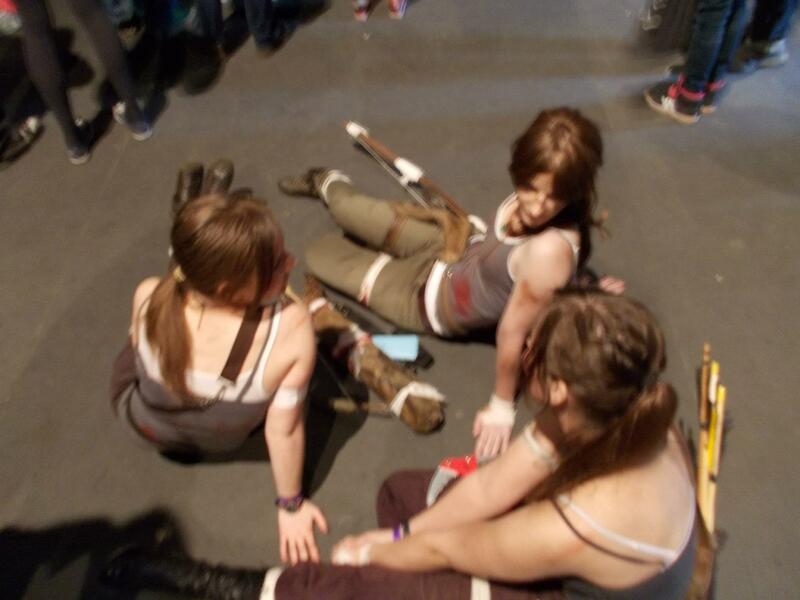 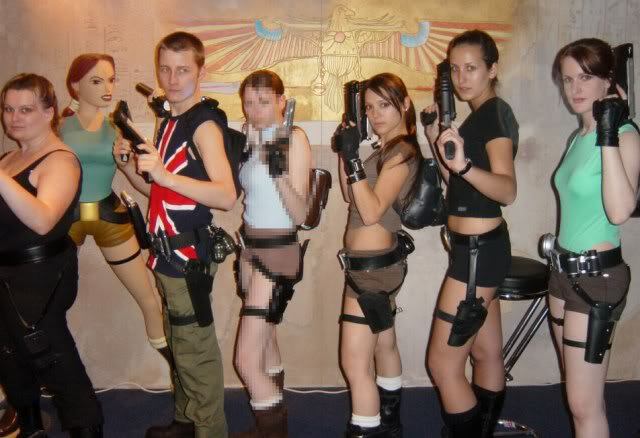 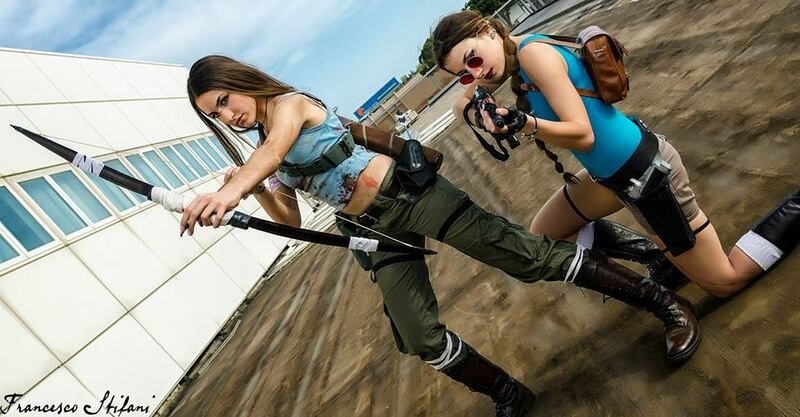 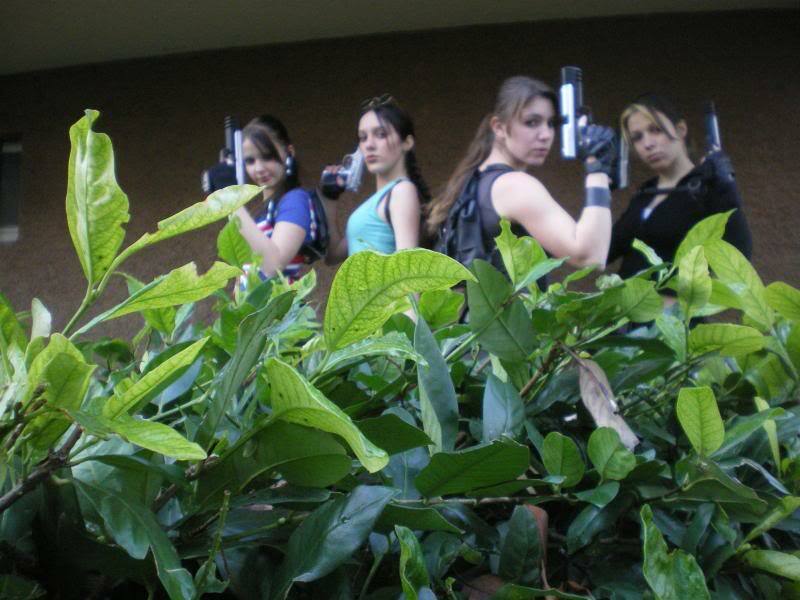 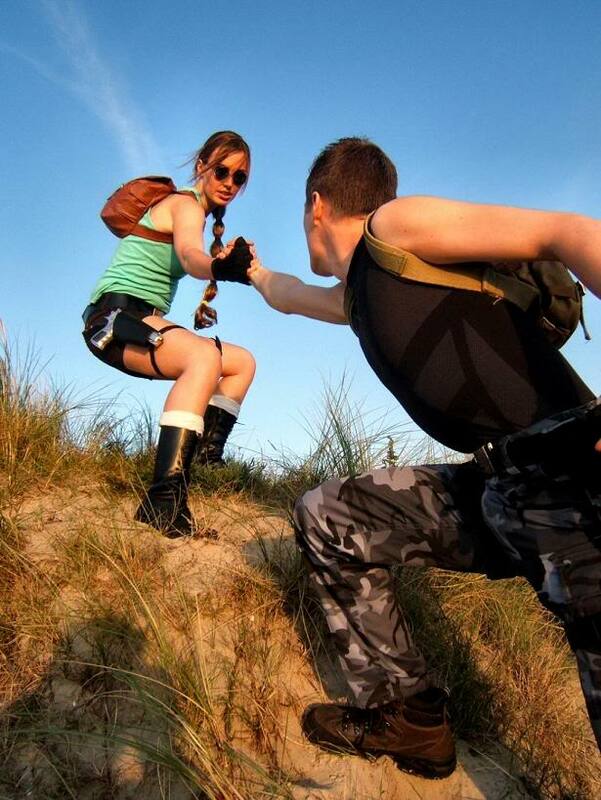 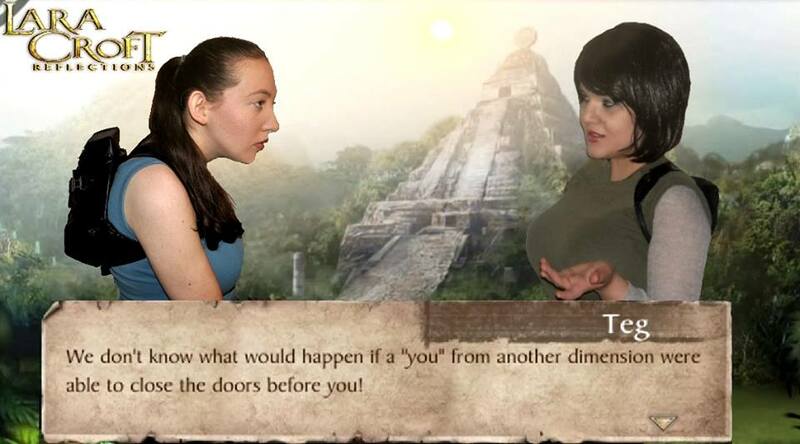 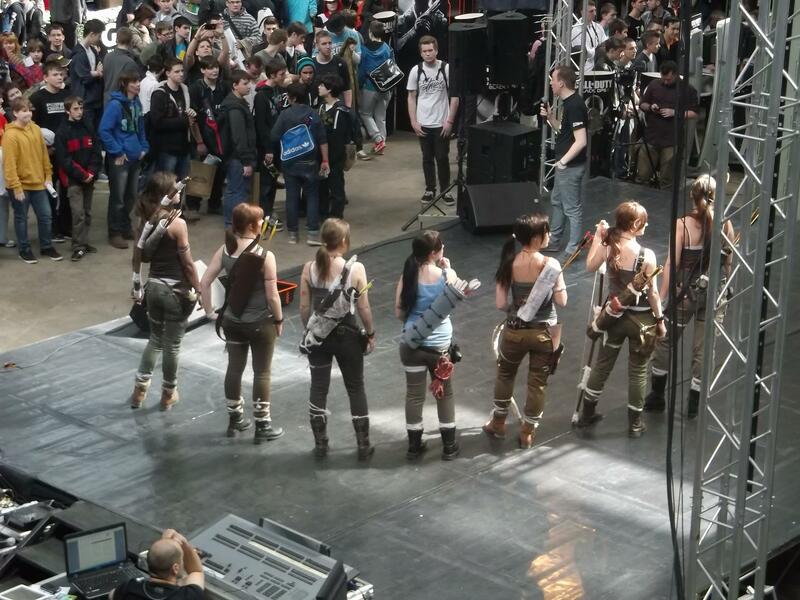 COSPLAY COLLABORATIONS - laracroftcosplay.com Cosplay pics, help and more!
. 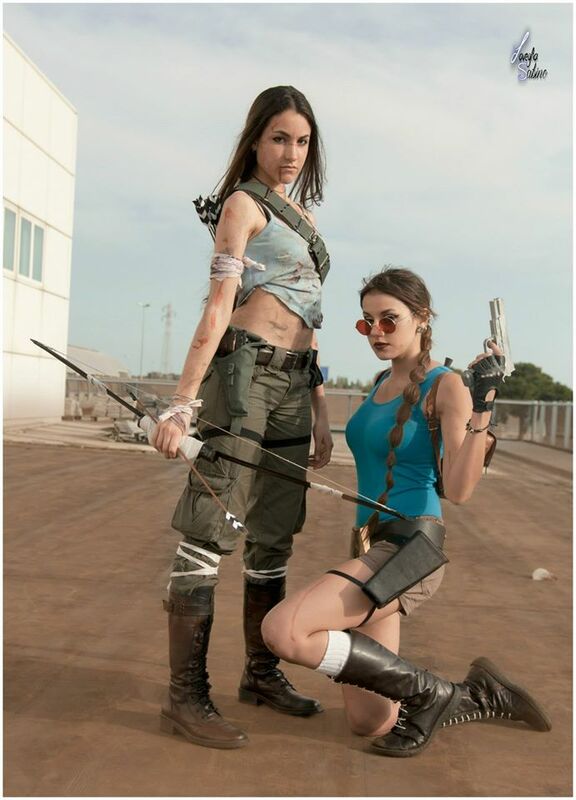 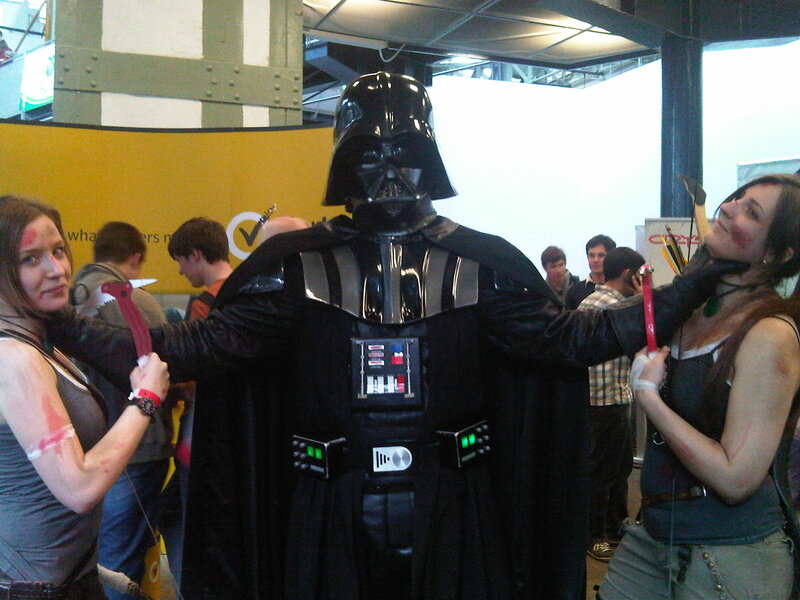 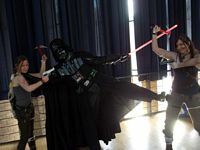 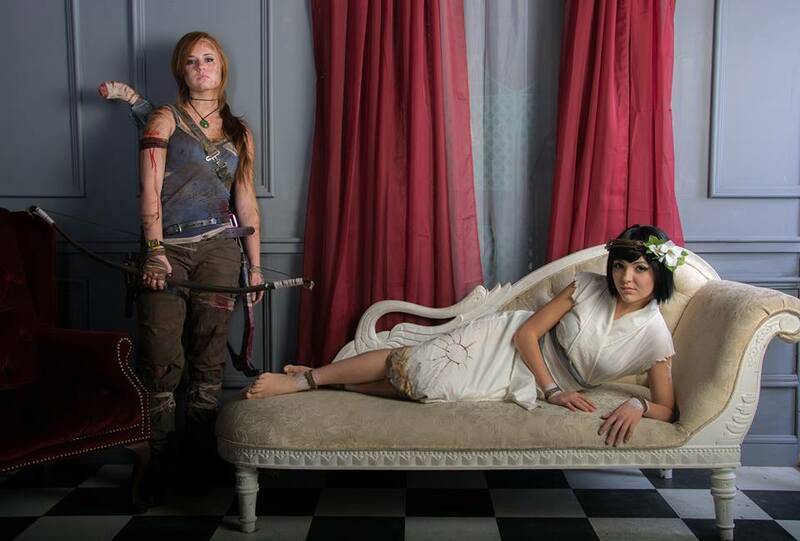 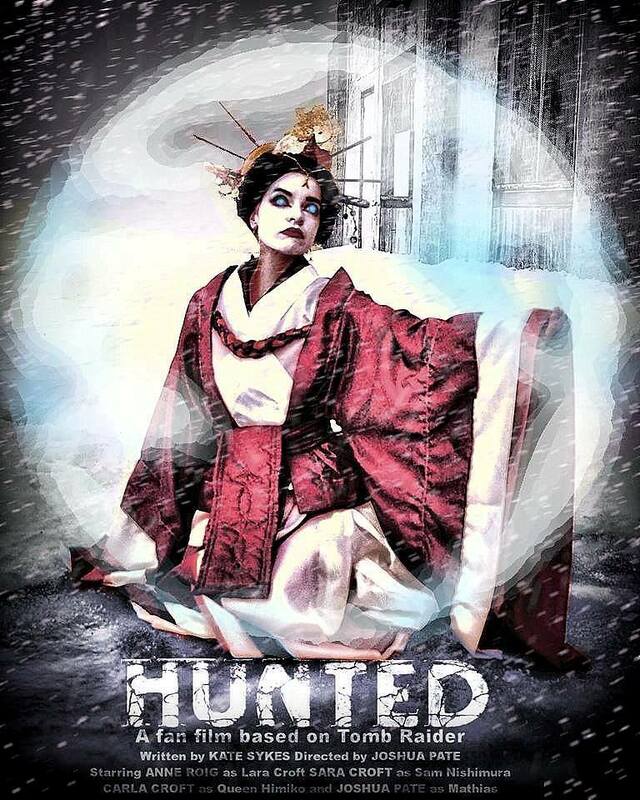 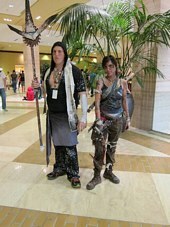 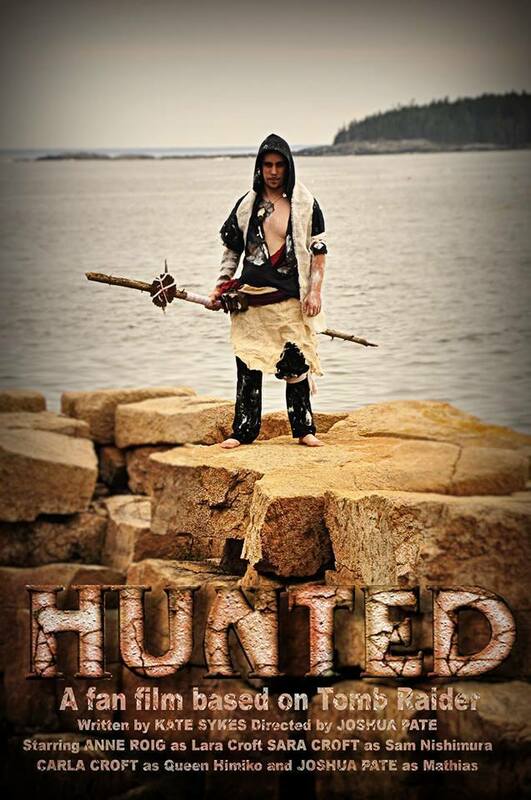 : Cosplayer Collaboration Gallery & Group Photos:. Saylum and Miss Manga -New!